Friends, FreeCharge has a mobile app, so you can recharge your mobile just like Paytm, you can bill and also make a purchase on Snapdeal. 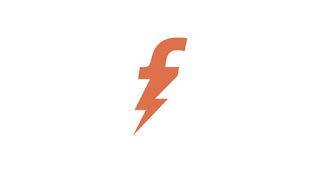 FreeCharge is also a mobile wallet in which you can keep money and you can use it online when you need it. Note that after the captive, which is the most populous after Paytm is FreeCharge, and in truth I do the most I use this app other than Wallet. The FreeCharge feature which is now available, is offline usage which gives PayTM. Yet this is a great digital wallet. So friends, it was detailed information about FreeCharge. Now know how to use FreeCharge? You can use it from its Mobile App, save a lot of money in your recharge. Before you can use it you have to download its FreeCharge Mobile App and after that it has to be used after signing up. The most important thing for this is your mobile number and your email account. After that you can use it very easily by signing up. Let us know Step By Step for using FreeCharge STEP 1. 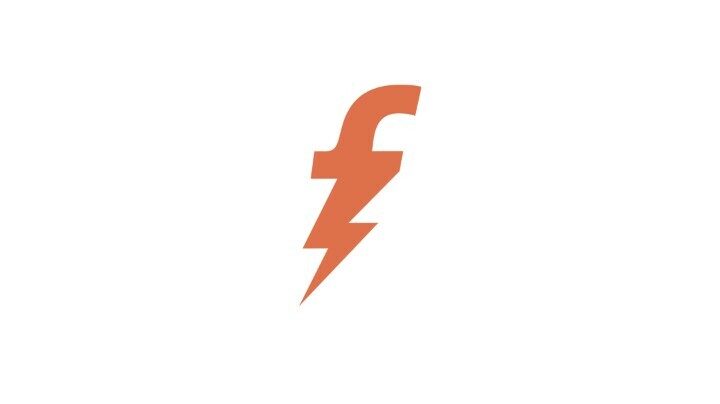 First download the FreeCharge app from the link below. STEP 2. After this you will be asked to log in when you open it. If you are creating a new account, then click on the register at the top and then type your name, mobile number, email and password and click Sign Up. STEP 3. Now your mobile number will go to an OTP which you want to interact here and then click on Continue. STEP 4. Now your FreeCharge account has been created and you can use it. If you are logged in then OK, otherwise log in by entering your mobile number and password. Now, after which it is necessary to use it, add money to it which you can do through your ATM Card or Net Banking. I am telling you in detail how to add money to FreeCharge. One of the essential things to use FreeCharge is that it has money in it. Now the question remains how to add money to it. 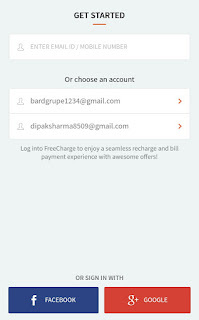 You can add money in FreeCharge with Internet Banking, Debit Card or Credit Card. That is, if you use ATM Card, you can add your money in it. For this, in the FreeCharge App, click on the + mark you see in the top right corner and fill all the questions asked there. Such as AMOUNT, ATM Card Number, Expiry Date, CVV or Internet Banking Details. Please keep in mind that offers like FreeCharge offer fluctuations in which it gives you some Cashback even when you add money. So before you add money, look at its home page or see if there is an offer or not. Its sarees are offered in the 'SPOTLIGHT' with Promo Code or you can also find all the offers by clicking on Offers from the menu below. You can do exactly the same way before recharging the money and get a lot of Cashback from FreeCharge. After this add money to it. 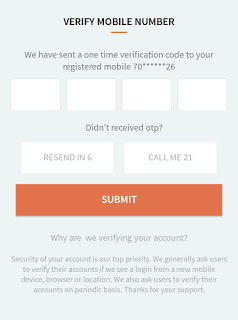 You will get an OTP from your bank in your mobile on here, which you have to confirm by entering it there. If you do not have internet banking or ATM card, you can ask a friend to send money in it and there will be money in your FreeCharge Wallet. Financial Services Metro Card Recharge! Data Card Recharge & Bill Payment! Now if you want to send money from your FreeCharge Wallet, click on the 'Pay Or Send' option on its main screen. And after that send the mobile number and the amount of money you send. Then click Send.